We are now starting operation "Paint The Town Blue." The objective is to deploy campaign signs throughout the district in a massive way to show tremendous support for this campaign. I already have locations for many signs, but I can use some more. I need you to make sure you, your neighbors and family have signs. If you are interested in a beautiful blue lawn sign and or a bumper sticker, please respond to this email with your order and the address. 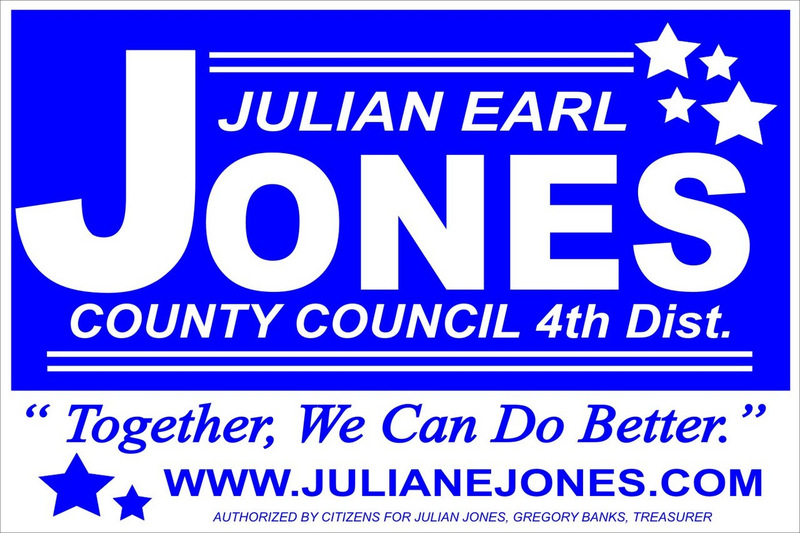 The signs and or bumper stickers will be delivered this week. "Together We Can Do Better!!!"